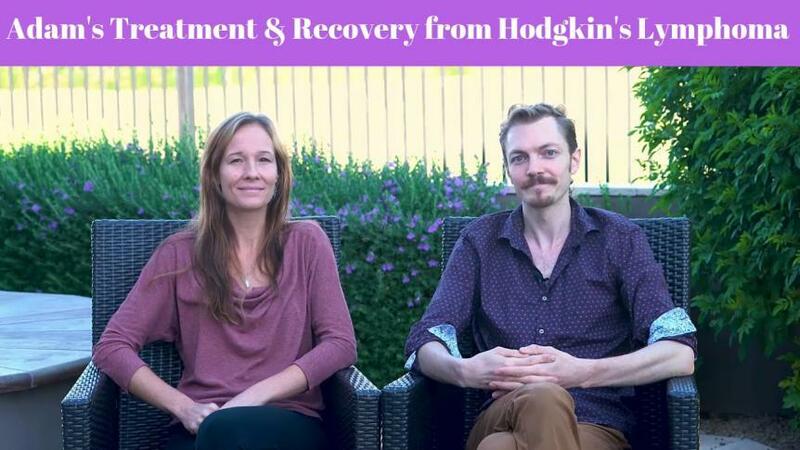 How An Oasis of Healing’s Treatment for Hodgkin’s Lymphoma helped Adam heal from cancer in 10 weeks. Thirty-year-old Adam of Bozeman, Montana, was diagnosed with stage 2 Hodgkin’s lymphoma in April this year. Hodgkin’s lymphoma is a cancer of the lymphatic system. In this case, cells in the lymphatic system, which is part of the immune system, grow abnormally and can spread beyond it. When he and his wife, Valarie, an acupuncturist, went to the doctor, they were advised to undergo six months of full dose chemotherapy. Not keen on going through that arduous process and guided by his wife’s knowledge of alternative healing methods, he started making simple but powerful lifestyle changes. “I immediately started juicing and started to make lifestyle changes. I’ve been in a high-stress environment and I wanted to rest more,” he shared. In preparation for his sessions at the center, he also did acupuncture treatments for three months. Together with a ‘clean diet’, Adam and Valarie saw the value of empowering the body through natural methods. “From the time he was diagnosed in April to his follow-up PET (positron emission tomography) scan in August, there had been no progression of the cancer,” Valarie said. When Adam finally checked in at the center, An Oasis of Healing proved to be a true refuge for the couple. “We pretty quickly started making friends and meeting the other patients. The doctors, the nurses, and the whole staff were wonderful. I couldn’t ask for a better-personalized experience,” he noted. Valarie added, “It felt like family. We met with the doctors right away and we had a really great vibe about how the treatment was going to go.” She also cited the center’s “open and consistent” communication policy and the group counseling sessions, which allow patients to learn and draw strength from each other as they go through their healing journeys together. After 10 weeks at the center, he got another PET scan and the results revealed that the cancer was completely gone. But even before getting the test, he resolved to continue his new and healthier lifestyle, primarily because he now fully understands its long-term significance, and not just because he had cancer. “My understanding deepened… It’s been an educational journey as much as it was healing journey,” he said. Adam’s journey is just one of many ‘success’ stories. But the success is not just about healing from cancer. At An Oasis of Healing, the true measure of success is keeping cancer away through holistic and sustainable lifestyle changes rooted in a comprehensive cancer care program. 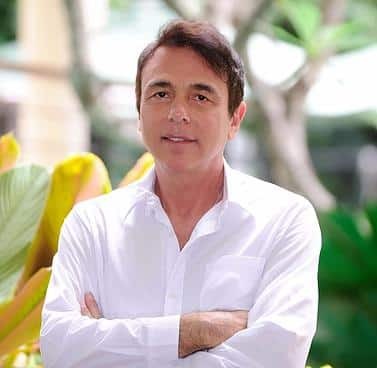 This program—created by founder Dr. Thomas Lodi—is tailor-fit to each patient and is designed to fortify the body to a state of health that will no longer make it conducive for cancer, and in the process, change the way patients perceive health and wellness. As seen in Adam and Valarie’s story, this approach does not just help people heal from cancer, it changes lives for good. Find out why Adam recommends An Oasis of Healing to anyone dealing with cancer. Your journey to reclaiming your health begins here. Contact us now and let’s see how we can help.